The Yarn Whisperer Is Coming to a Town Near You! 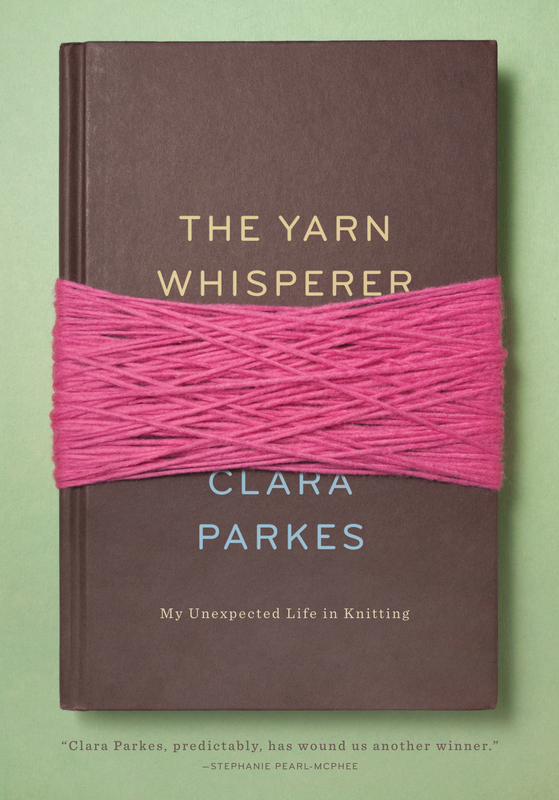 Author and yarn expert Clara Parkes will be traveling from coast to coast to read from her new memoir, The Yarn Whisperer, beginning next week! In this captivating, poignant, laugh-out-loud funny collection of stories, Clara explores the role knitting has played throughout her life. At each stop she'll read a selection from the book and sign copies, conduct a light-hearted quiz show with her famous 'Claramels' as prizes, take questions from the audience, and stay until the last skein has been squeezed! Can't wait? Then listen to an excerpt from The Yarn Whisperer, read by Clara herself! October 13 at 2pm - Pasadena, CA @ Vroman's Bookstore, featuring a special appearance of the Yarnover Truck! *Copies will be available for purchase at all signings. Please be sure to support your local independent bookseller!